This option includes 1 hour in the pool on our new WIBIT Inflatable Play Structures & 45 minutes in a party area. This party includes 1 hour in the gym & 1 hour in a party area. School aged children will enjoy skills, drills and fun games with their choice of basketball, soccer, dodgeball, kickball, t-ball, floor hockey or our sports wall. Pre-school children will participate in a variety of traditional games such as duck duck goose, musical chairs, red light-green light, as well as other favorite pre-school games. 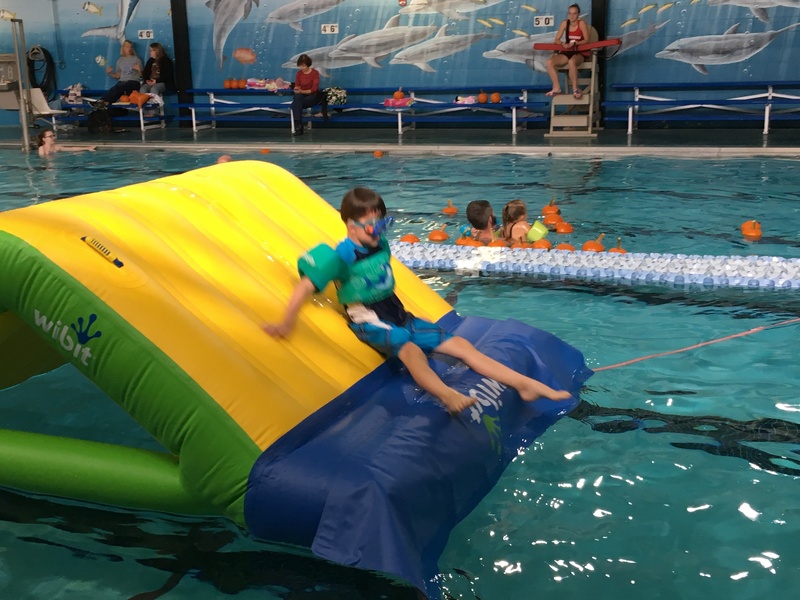 This party includes 30 minutes of swim, 30 minutes of games/activities in the gym & 45 minutes in a party area. Please bring your birthday cake. You are welcome to bring in any additional refreshments if you wish, or order additional items from our Pizza Partner, Tommy’s Pizza Corner. Please click here for a complete list of menu options. All additional items must be ordered no later than the Wednesday prior to your party date. A maximum of thirty-five (35) children per party. A non-refundable deposit of $100 is required to reserve the party date and time. Deposits are non-transferable. Parents/guardians should arrive 15 minutes prior to the party time , but no more than 30 minutes. 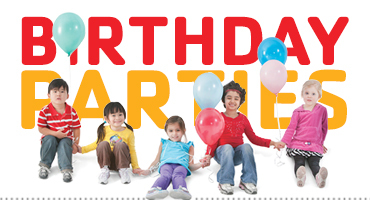 Each party will have a party host who will assist with set-up/clean up and help to make the party a fun time for all. 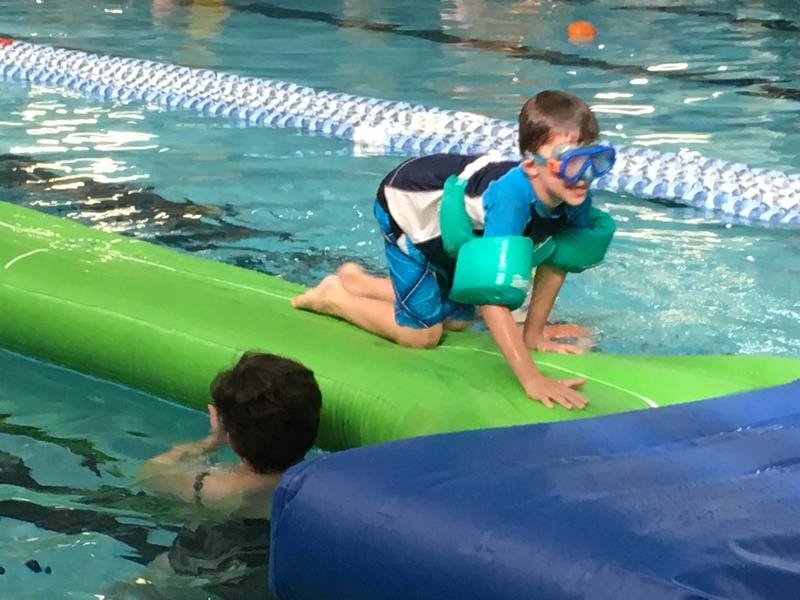 POOL PARTIES: ADULTS ARE REQUIRED TO BE IN THE WATER WITH CHILDREN WHO CANNOT TOUCH THE BOTTOM OF THE POOL OR ARE UNDER AGE 6 AND NEED A FLOTATION DEVICE.